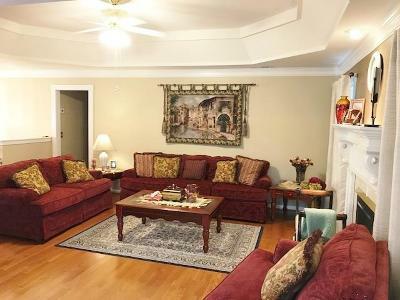 Immaculate home with so many amenities!! 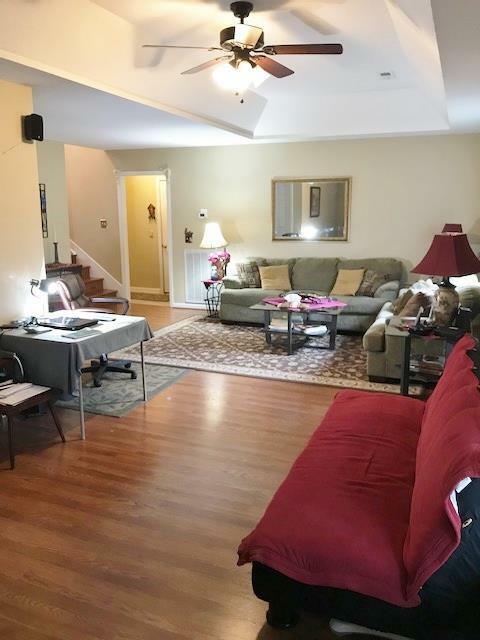 Possible 5 bedroom with 3 on main level. 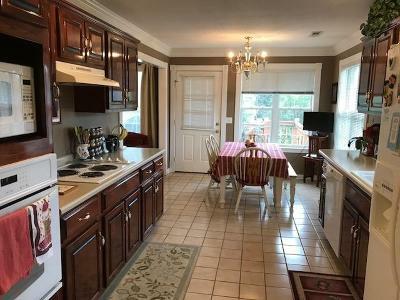 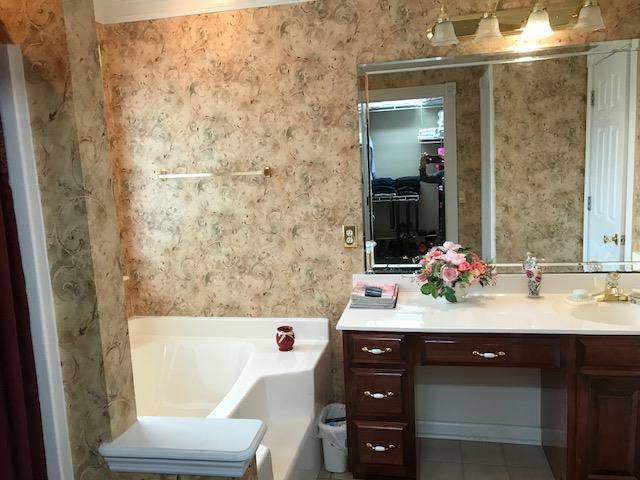 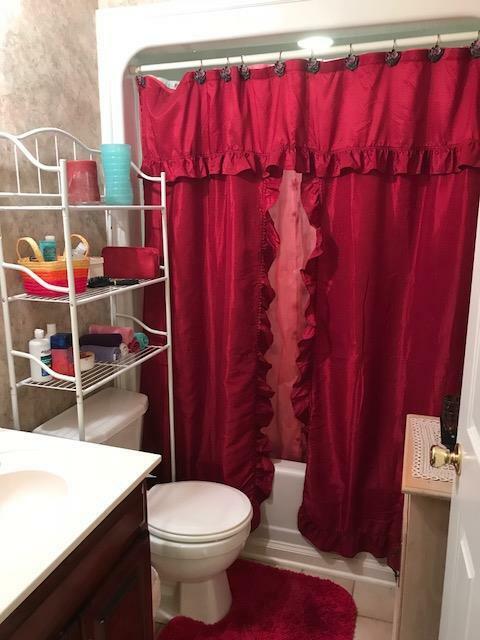 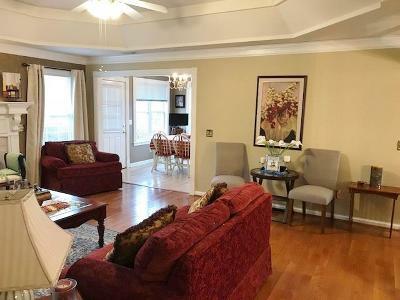 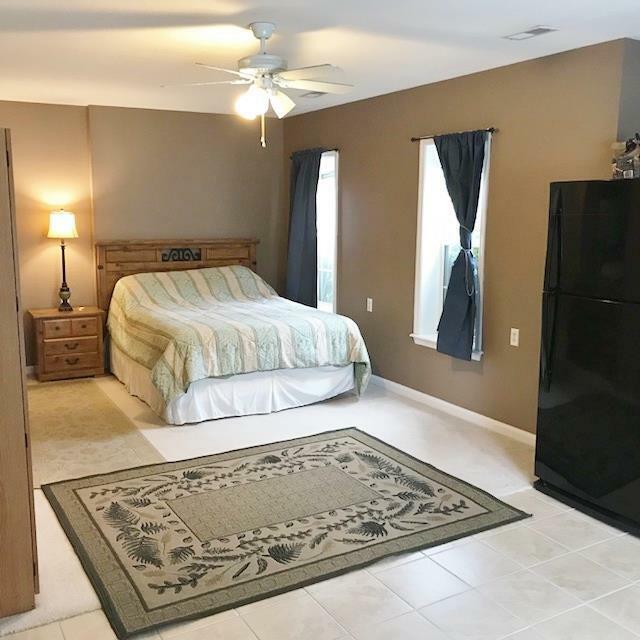 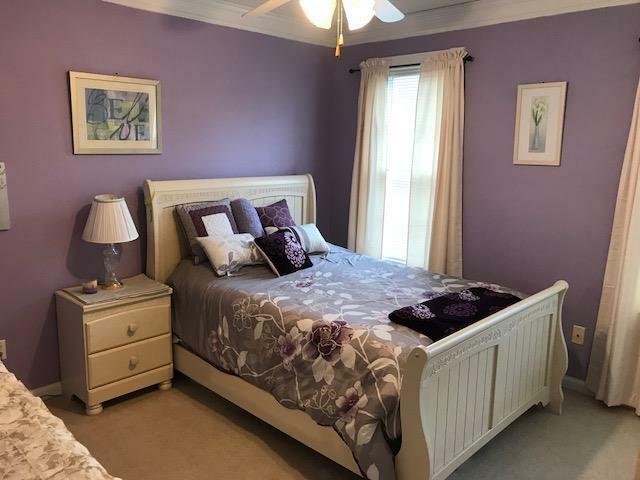 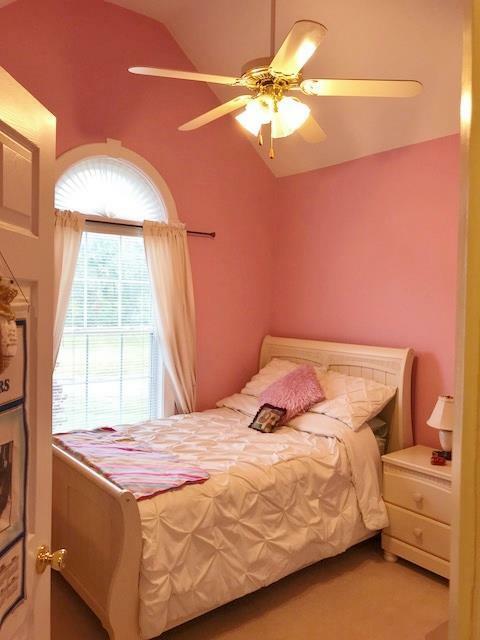 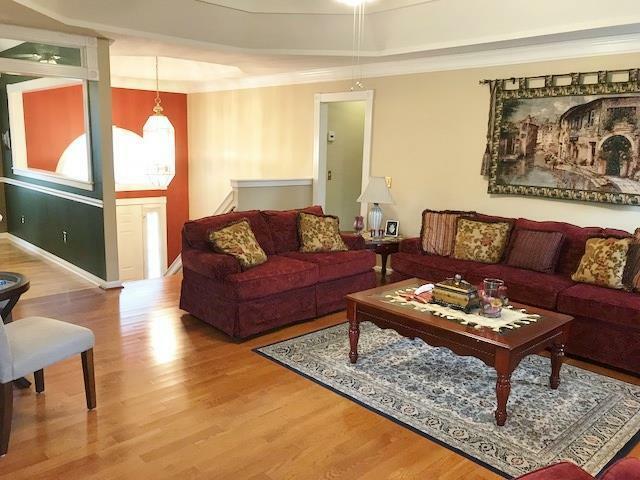 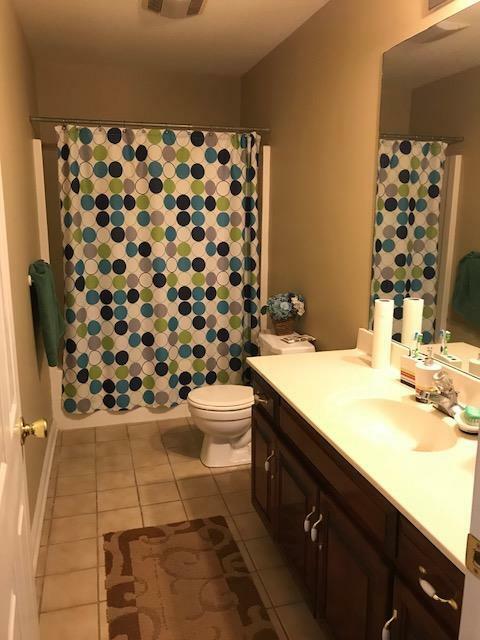 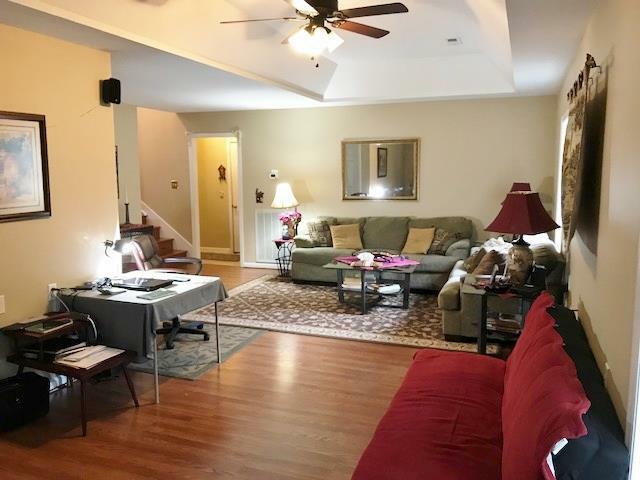 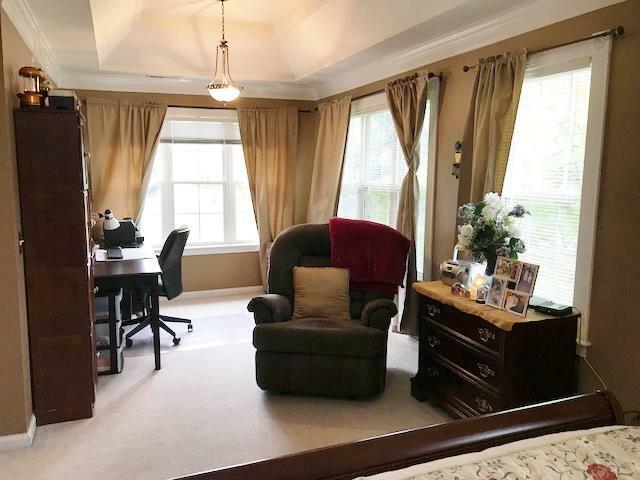 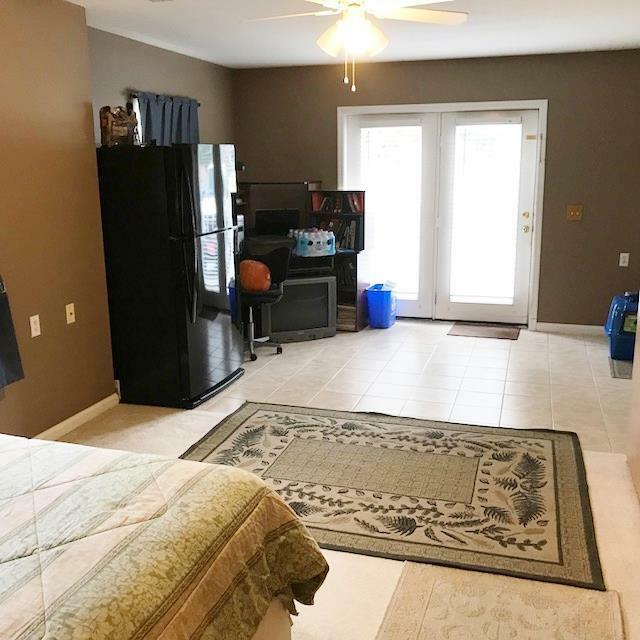 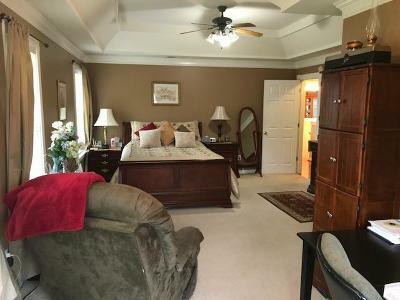 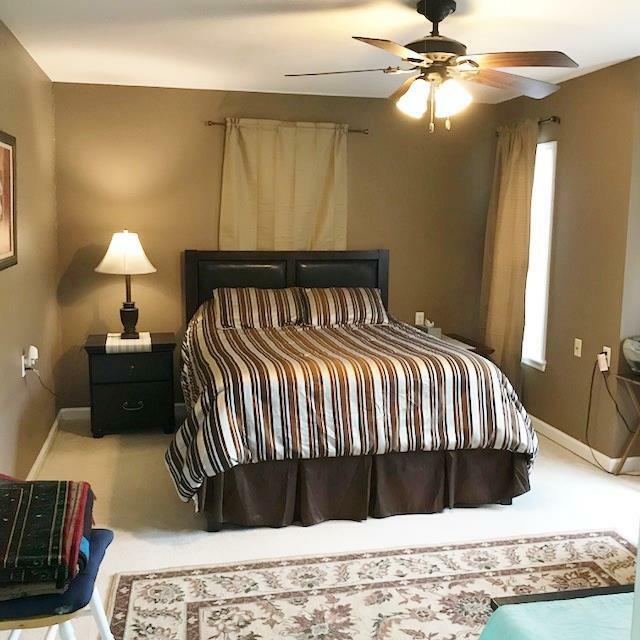 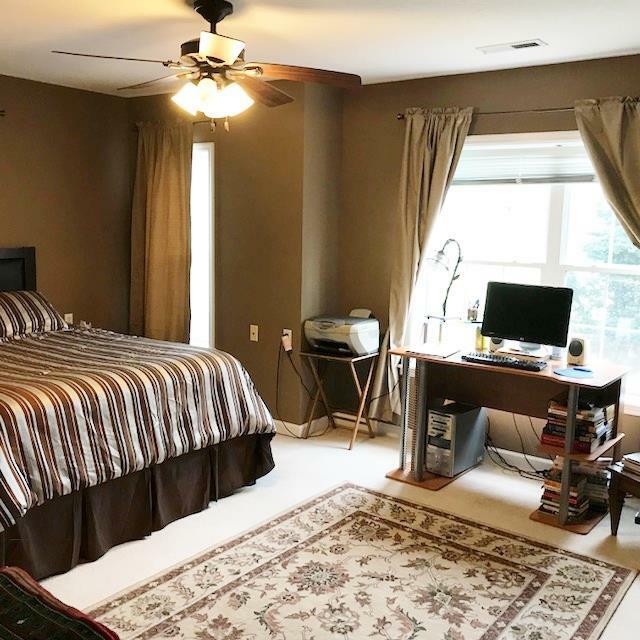 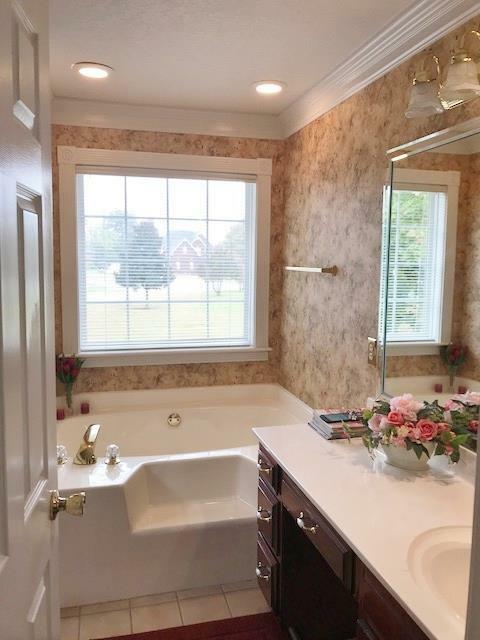 4th bedroom on lower level with huge den, 2nd large living area w/bath & additional huge bonus area now used as 5th bedroom with outside access. 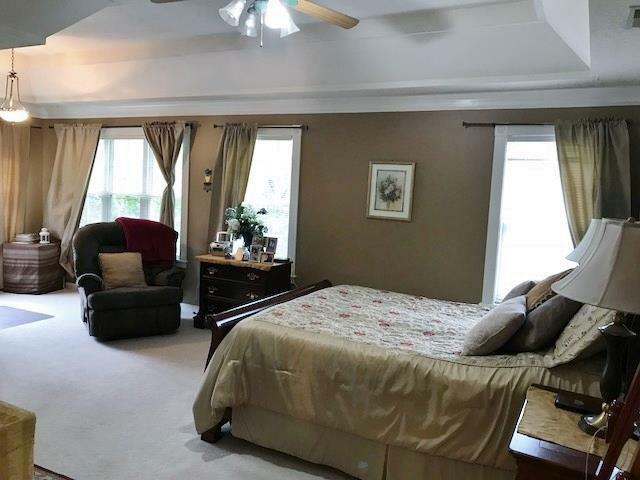 Perfect for additional living quarters for loved ones. 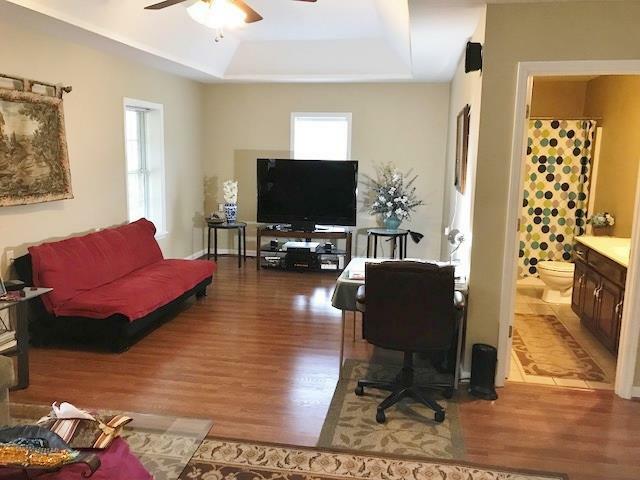 Three actual large living room/entertainment areas. 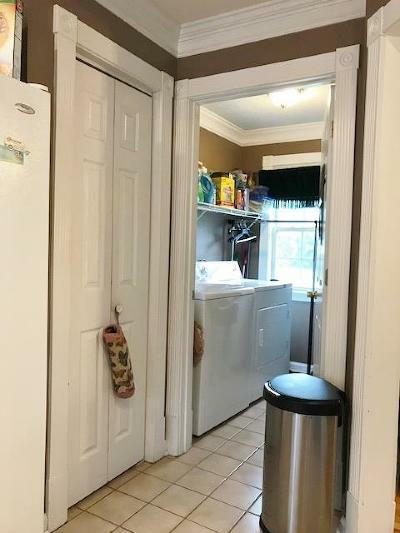 Newer hardwoods, dishwasher, stove, roof & lower AC unit. 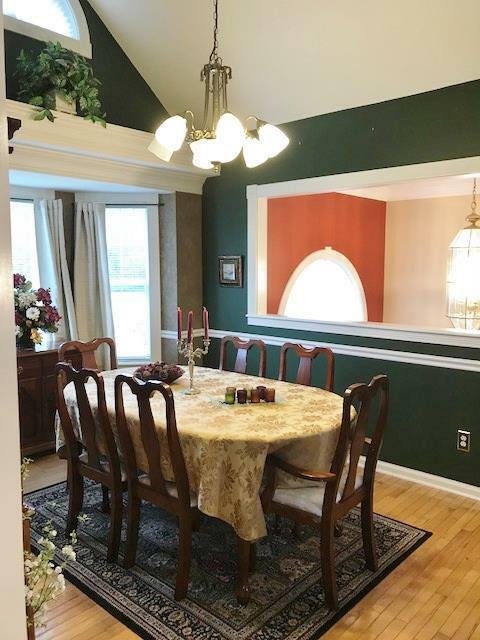 Architectural extras are obvious! 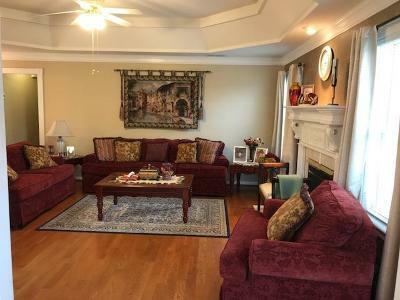 Owners downsizing, children have grown. 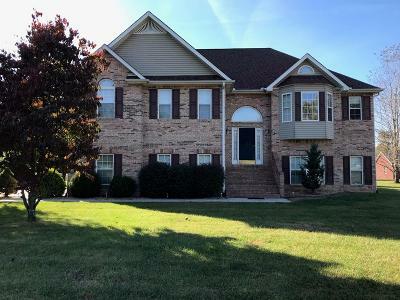 Too much house not to have another wonderful family to raise their family in this fantastic place truly called home!